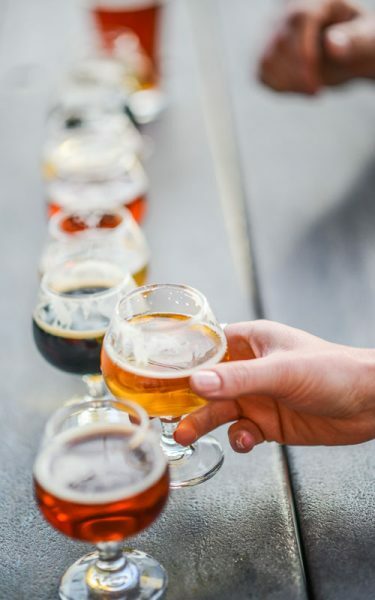 While dining at home is on the rise, the search for great craft beer still drives consumers to seek variety on a regular basis. According to a recent Nielsen study, non-millennials visit an average of 2.5 breweries near their house (within 2 hours) and 1.6 while travelling a year. 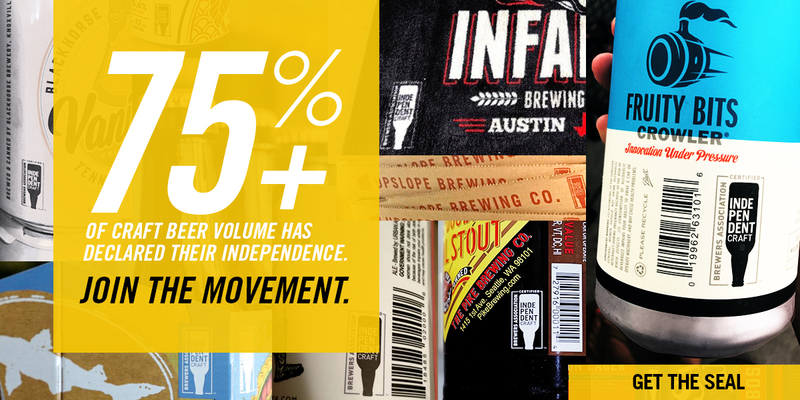 They represent 45 percent of local brewery visits and 40 percent of travelling visits. Non-millennials are (slightly) more brand loyal than their younger counterparts, however. 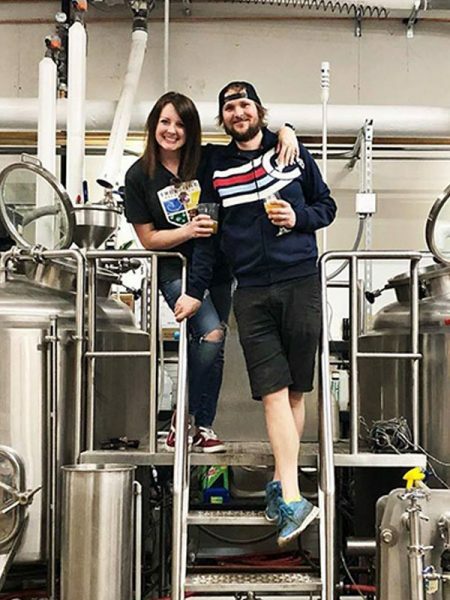 75 percent of millennials said that they at least sometimes “purchase a craft beer brand that [they] have never seen advertising for or heard of,” compared to 68 percent for non-millennials.